I had ordered my glasses from here and I received it quite fast in the mail and at first when I tried it on I didn't like how they looked on me the frames just looked too big on me. I called customer service and they had no problem in helping exchange them for another style. I ordered the other style and I'm so in love with them! I'll for sure purchase again. These frames are beautiful! They are elegant and lightweight. 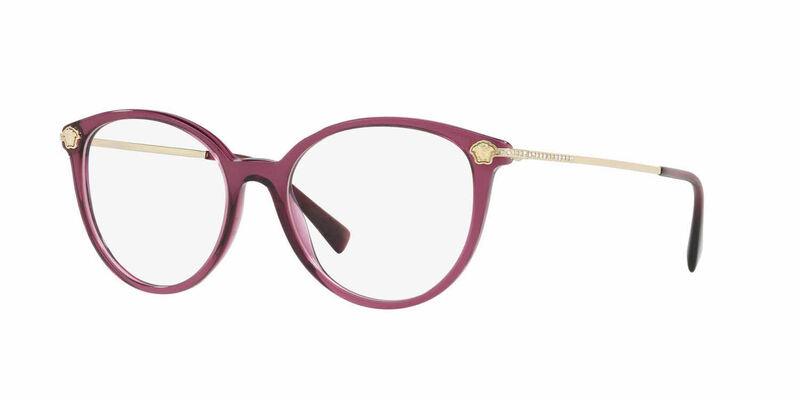 I love love love that the frames are not tight and do not put pressure on my temples. Absolutely worth every penny.